Leeds is in the heart of some of the greatest hunting and fishing in the world. 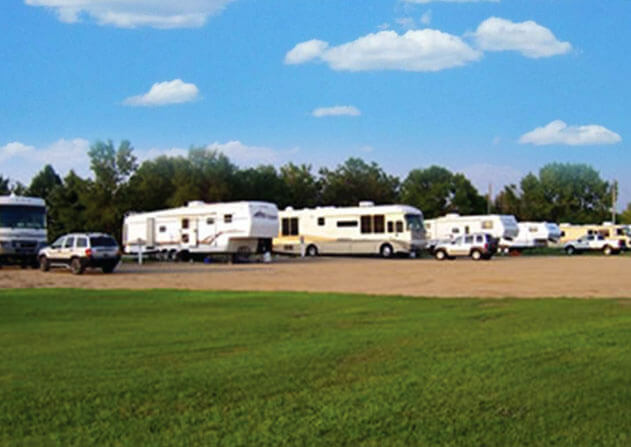 Jan's RV Park & Lodge is located right on Highway 2 midway between Devils Lake and Rugby North Dakota. We are smack dab in the middle of it all! 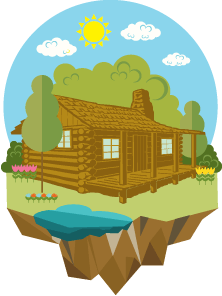 Are you looking for a cozy, but spacious home away from home? 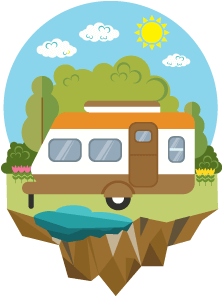 Jan’s RV Park sits right next to Highway 2. Just pull right in and make yourself at home. Primitive and tent sites, that feature a hot shower, await you. We had a family gathering here in July and rented Jan's lodge. It was so nice to have a large place with all the accommodations for all to enjoy. Very clean home like atmosphere. We appreciated all Jan did to make us feel comfortable and very welcome thank you so very much Jan.
hunting and fishing in the world.